Here are our Ten Top Achievements for 2017. 1. Formed a consortium to lobby for Co-packaged ORS and Zinc on WHO’s Essential Medicines List. Sometimes the most obvious solutions are simply overlooked. 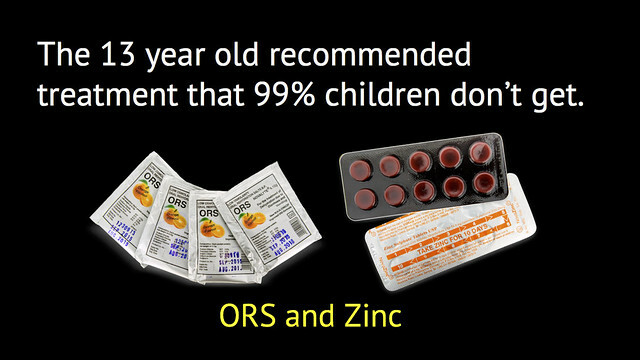 In Jan-17 – almost a year ago – we asked ourselves a very simple question: Why isn’t co-packaged ORS and Zinc on the WHO Essential Medicines for Children?. 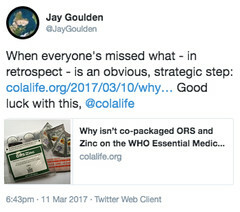 This got quite a response, including this tweet from Jay Goulden. 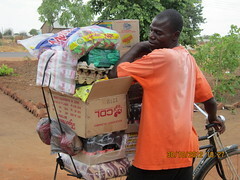 Jay worked for CARE Zambia and is a great supporter of our work. Others soon came on board. The WHO/UNICEF recommended treatment for diarrhoea – ORS combined with Zinc – is nearly 14 years old but less than 1% of cases are treated with it. Our experience in the field tells us that just listing these items separately on the EML may be part of the problem. So, we are proposing an additional listing for ORS and Zinc co-therapy. This is a combination treatment and, we argue, if the two items are only listed separately, they will continue to be procured, supplied and distributed separately. So, the two elements will not always be in stock together and very rarely dispensed to patients together. If we are successful, this could our single biggest achievement. A key principle of our work is that everything we do must be ‘self-sustaining’. What we mean by this is that when ColaLife withdraws, we must leave a system behind that carries on solving the problem without us. Sadly, this is unusual in the ‘aid business’. International organisations move in and tend to stay, often mirroring what local organisations are there to do. Or, if they leave, the systems they’ve created collapse. With this in mind, it is always very reassuring when we see evidence of local ownership. This picture above was taken on the last day of our last trip to Zambia of 2017 (9-Nov-17). 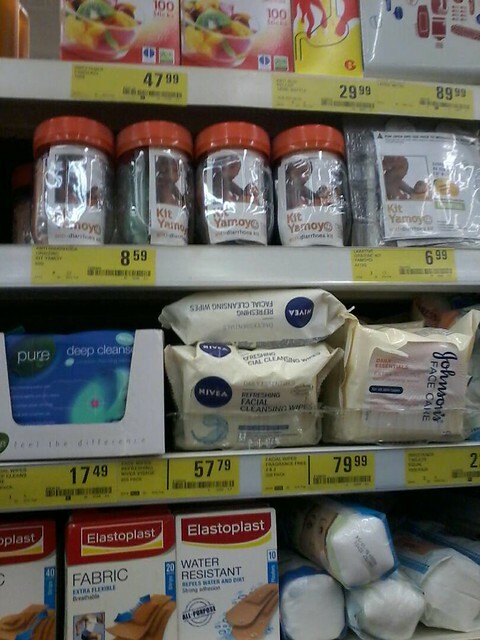 The rather impromptu signs had been placed around a Shoprite store alongside locally produced items. Look closely and you will see one that reads “Proudly Zambian”. 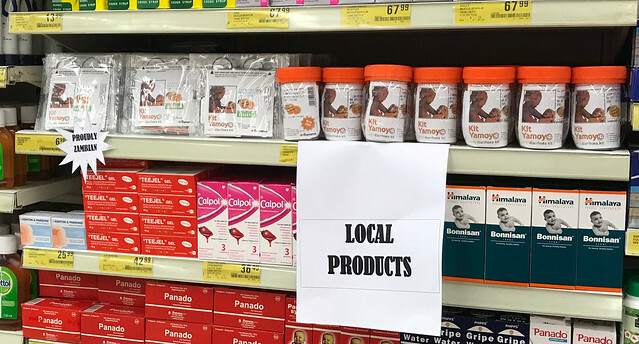 Regular readers will know that as well as acting as a retail outlet, Shoprite also acts as a wholesale outlet for small community retailers of Kit Yamoyo. For more on successful localisation, see point 4, below. 3. 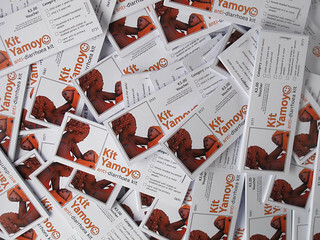 Kit Yamoyo is taken into the permanent collection of the Victoria and Albert Museum. 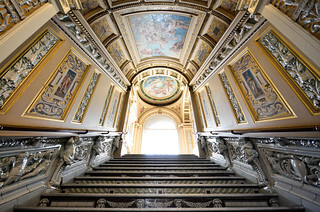 The Victoria and Albert (V&A) is one of the most famous design museums in the world and in 2017. Design excellence is the foundation of ColaLife’s model to transform access to diarrhoea treatment and so it is good to have the design aspects of our work recognised in this way once again. 4. Kit Yamoyo Screw-top format launched. 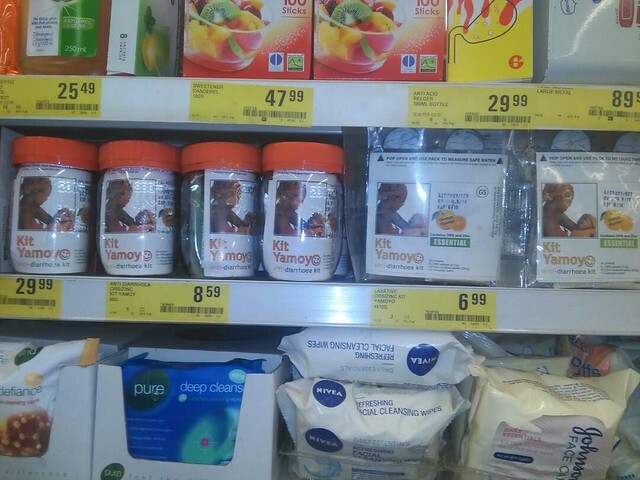 Nearly 4 years after we conceived and designed the screw-top format of Kit Yamoyo, with help from packaging experts PI Global, it has finally hit the Shoprite supermarket shelves in Zambia. We were delighted that the final decision to market this new format, the final steps and and the launch were managed by our local manufacturing partner, Pharmanova. As is often the case in ColaLife, the route the screw-top format took to get to market was not entirely the one we had planned. You can read the full story here. 5. 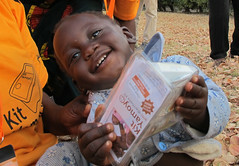 ColaLife scores A+ in our 2nd annual report to DfID. “Your annual review report was very comprehensive and clearly articulated the project’s progress to date… The project exceeded most of its output milestones.. Thanks to Jane for coordinating this and for all our colleagues in Zambia for their contributions. 6. Caen to Cannes (C2C) cycle ride raised £17,500. 7. Rural Endline surveys completed. In Nov-17 and Dec-17 the monumental task of gathering data to measure the impact of our rural development project, KYTS-ACE, got underway. This projected is run under the Scaling Up Nutrition (SUN) programme by our partner, KZF. 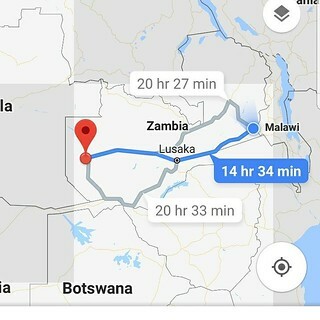 Read more about the adventures of the field team here with some great pictures from Rohit who travelled to Zambia to oversee the household surveys carried out in the far west and the far east of Zambia. The data will be analysed in the New Year for a public report. But a quick skim of the data indicates that we may have achieved coverage rates of around 40% for the treatment of diarrhoea with ORS and Zinc. Globally, coverage is very poor (at around 1% of cases). In our first tightly controlled trial, we managed to boost coverage from 1% up to 45% – so it would be fantastic if, 4 years later, a combination of public and private sector distribution is achieving a similar target over a much wider area through our scale-up efforts. Encouragingly, interviews with senior stakeholders within the Ministry of Health indicate that the government version of the kit has been very favourably received. Interviewees thought the ORS/Zinc co-pack had made a big difference, should continue to be supplied and should be on Zambia’s Essential Medicines List. 8. Mission critical relationships renewed. During the year, Zambia’s Ministry of Health has agreed to sign up to our joint Memorandum of Understanding (MOU) for the third time. This gives ColaLife a framework for involvement in the country for a further 3 years. Although we expect ColaLife’s implementation work to be substantially complete by mid-2018, we will need to return in 2019/20 to assess how things have progressed without us. We are also very grateful to The Isenberg Family Charitable Foundation who renewed their core funding support for ColaLife through to mid-2019. Isenberg are an innovative impact investor and Jane presented our work at a workshop they ran at the Isenberg Business School, Amherst, Boston (USA) in Oct-17. We take both of these renewals as a big vote of confidence in our work. 9. Funding secured for ColaLife ‘Playbook’. A key part of our Globalization Plan is to produce a ‘Playbook’ which will describe the strategies and processes to follow when implementating an ORS/Zinc programme in countries outside Zambia. 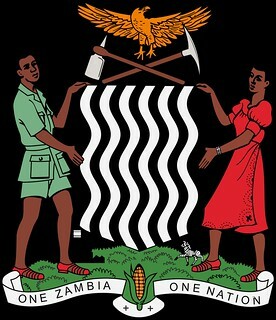 The Playbook will also link to resources such as these to help others adapt and adopt the Zambia experience to circumstances in their own country. 10. 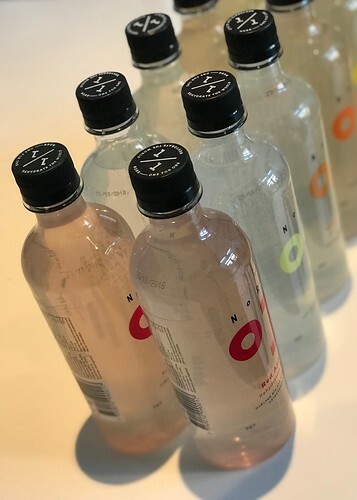 New partnership with Norr. So far, Norr have donated $6,000. We have used this first donation to support the government of Zambia to fill a gap in their procurement budget for ORS and Zinc in rural areas. Over 14,600 co-packs were distributed to rural health centres under the KYTS-ACE programme, to be given free to mothers and carers. 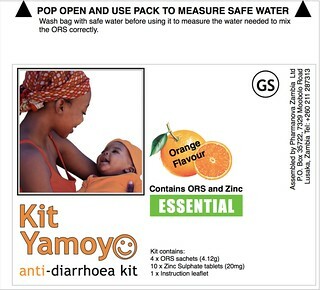 Our hope is, that when the KYTS-ACE data is published, and when the listing on the Essential Medicines List is secured, both in Zambia and internationally, then it will be much easier for for donors and Health Ministries to allocate their own budget line to ORS/Zinc co-packs. Finally, as we say every year . . . a big thank you to everyone who has supported ColaLife throughout 2017. We are making great progress. We couldn’t do it without our supporters. Brilliant – from strength to strength. Can’t wait for 2018!